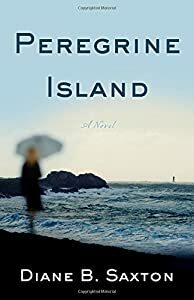 *Gold Medal Winner in the Fiction - Literary category of the 2018 Readers' Favorite Book Award Contest! 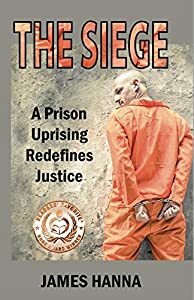 *Award-Winner in the Military category of the 2018 American Fiction Awards! *Finalist in the Military Fiction category of the 12th Annual National Indie Excellence Awards! Molly Monroe had her future planned out for her. 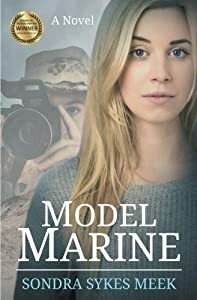 When she makes an impulsive decision to join the Marine Corps, her boyfriend breaks up with her, her brother bears the burden of guilt, and her mother feels betrayed. The people in Molly's life have always tried to protect her, but she wants to protect herself. Sumptuous and expertly written, Dreaming of Oranges is an exotic tale, fueled by intelligence and wit, with all the romance of Casablanca and all the spirit of the modern woman who dares to live life on her own terms. 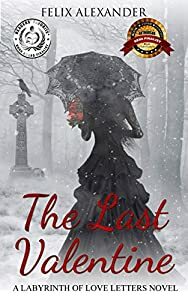 The reader is drawn to the colors, smells, vignettes, the fierce dedication these friends have for each other, the reckless danger, the love affair. 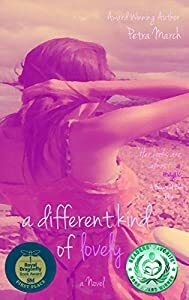 Two young women, fresh out of an exclusive college in Westchester, thumb their noses at the conventions of marriage and middle class life to seek adventure. It is 1961. Inspired by Lawrence Durrell's Alexandria Quartet, armed with charm, good looks and wit, they set off on a journey to the Middle East and find more than they bargained for. They compete for the love of a handsome young Cypriot and become ensnared in a web of secrecy that will send them careening through the cloak and dagger world of the region's politics until forced to flee into the desert for safety. Their fraying friendship may not be enough to pull them through as they come to terms with loss of innocence, loss that characterized their country as America went from Camelot to the assassination of John F. Kennedy. Sirrine is a self-described Mediterranean type from the Midwest, Jean a blonde New York sophisticate--or so she seems on the surface. Their story is poignant, heartbreaking at times, but also told with comedy and flair. 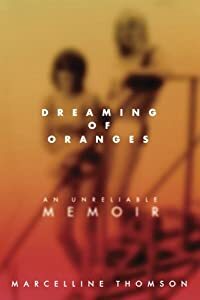 Reliable or not, this evocative "memoir" is totally engrossing. That dystopian future they always warned us about? It turns out we're living in it - Funny, inflammatory, and weirdly prophetic, a duck-and-cover fable. Hertell Daggett is not what he used to be: once married, once a physicist, and once shot in the head in a New Year's Eve accident, or possibly the 4th of July. 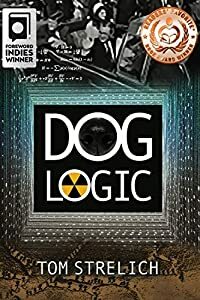 The doctors got most of the bullet out, but a few specks of copper remained floating in his brain, connecting parts no longer connected in the rest of us, filaments of species memory going back to the beginning of time. He remembers the yodeling of dinosaurs, the dry humor of mastodons, and the rubbery smell of trilobites. Hertell discovers a time-capsule, actually a vast time-cavern full of people who've lived beneath the pet cemetery since 1963 as part of a long-forgotten Government program to preserve Western civilization in the charred aftermath of the massive nuclear war triggered by JFK's assassination -- at least that's what their computer simulation predicted. Hertell leads them into the modern world, like one of those lost tribes stumbling from the jungle into civilization, only this time it's not the lost tribe that's overwhelmed by civilization, but very much the other way around, and they will pay for it. "A man with a damaged soul fell in love with a ballerina with a broken body." Neal is unable to fight for Mina and for the unripe love they share, because he's not ready to leave his past behind. He's not strong enough - not yet. Publisher's Note: This stand-alone novel is a spin-off of Petra March's award winning series, A Touch of Cinnamon. CAN SOMEONE ELSE STEAL YOUR SUICIDE? 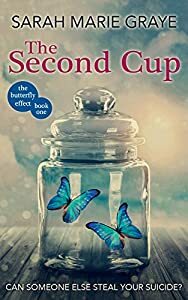 The Second Cup is dark chick-lit and intelligent women's fiction at its best. Perfect for fans of Maggie O'Farrell, Elizabeth Strout, Dorothy Koomson and Amanda Prowse. TRIGGER WARNINGS: Suicide, depression, motorcycle accident, ADHD, miscarriage, alcoholism. 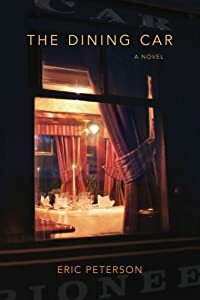 Spanning a century and three continents, Even in Darkness tells the story of Kläre Kohler, whose early years as a beloved daughter of a prosperous German-Jewish family hardly anticipate the harrowing life she faces as an adult- a saga of family, lovers, two world wars, a concentration camp, and sacrifice. 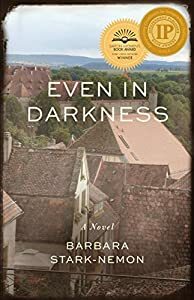 Based on a true story, Even in Darkness highlights Klare’s reinvention as she faces the destruction of life as she knew it, and traces her path to survival, wisdom, and unexpected love. WINNER: Bronze, Reader's Favorite. On November 23, 2000, one hundred inmates hold twelve guards hostage in the laundry dorm of The Indiana Penal Farm. Emergency squads are massed along the fence, awaiting the order to attack, while sharpshooters are perched like crows on top of the administration building. Tom Hemmings, a dorm counselor, has been conscripted to defuse the standoff. But the inmates are divided into rival gangs, the guards into feuding unions. And the prison administration has sparked the standoff by forcing cut-rate services upon the facility. As he enters the prison, Tom's heart starts to hammer. Who are the good guys? Who are the bad? And how will this nightmare end?